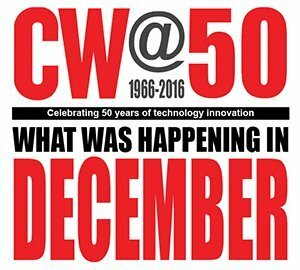 This is the lastmonthly selection of archived Computer Weekly articles provided by The National Museum of Computing. This time we are highlighting significant articles published in the month of December over the last few decades. In this selection we feature a major upgrade of Bacs, the development of bureau services and look inside English Electric’s Nelson Research Laboratories.